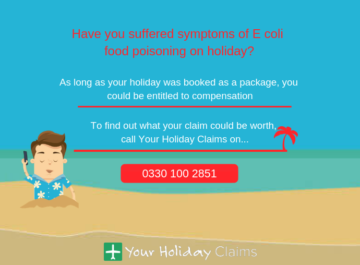 The expert solicitors at YourHolidayClaims are helping British holidaymakers make claims for compensation after a suspected outbreak of food poisoning at Biyadhoo Island Resort in the Maldives. 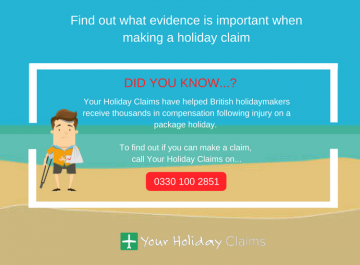 If your stay at the Biyadhoo Island Resort in the Maldives has been affected by food poisoning, YourHolidayClaims can provide expert advice on whether you may be able to make a holiday illness claim. 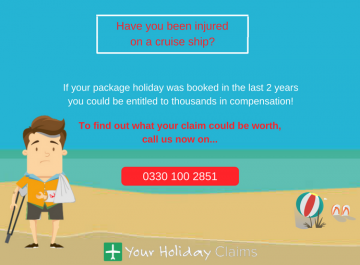 So get you claim on track today, by answering a few quick questions regarding your circumstances and starting your claim online. Alternatively you can find out if you could make a claim by calling our expert holiday illness solicitors onÂ 0330 100 2851. 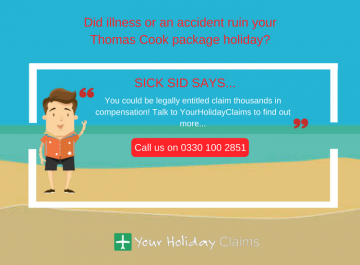 The team at YourHolidayClaims have been made aware of a couple whose stay at the Biyadhoo Island Resort was ruined by the outbreaks of holiday illness. 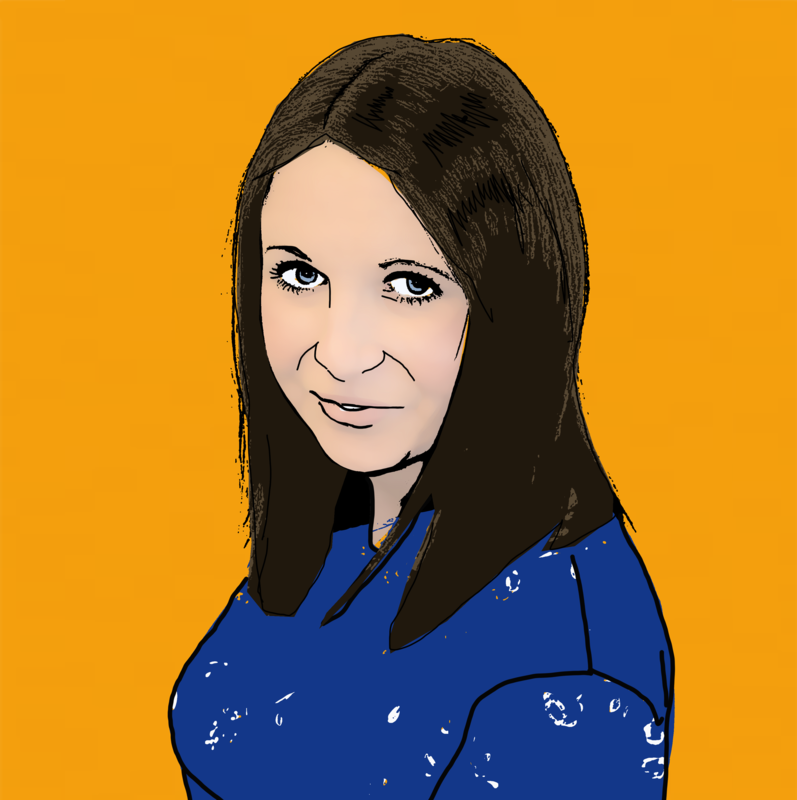 âUnfortunately my partner became quite ill with a nasty bout of food poisoning. The next day I was reassured this was an isolated case. 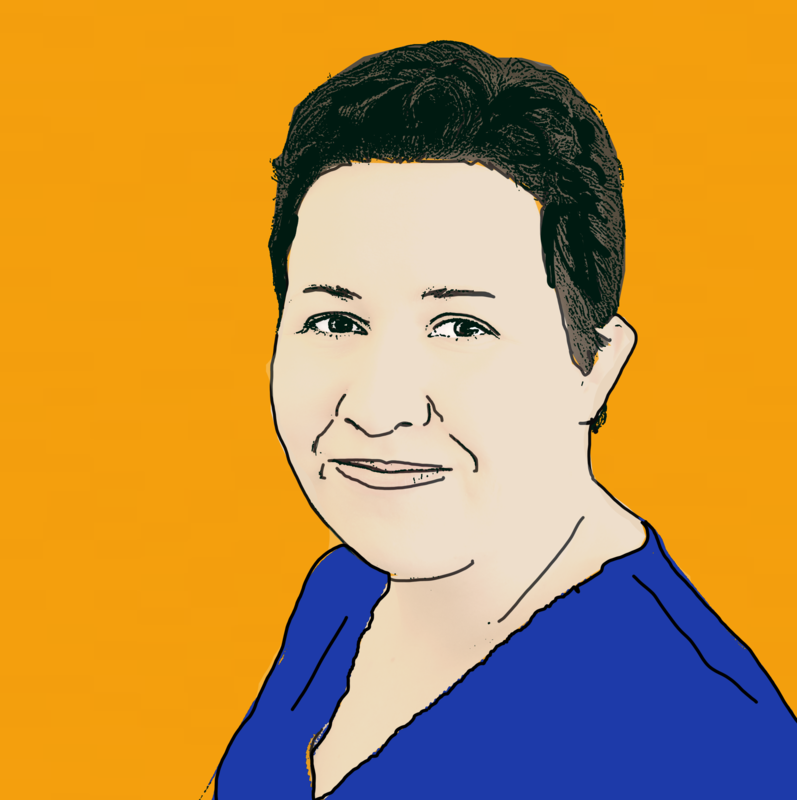 âVery soon after my enquiry our rep contacted our room to see how our partner was. 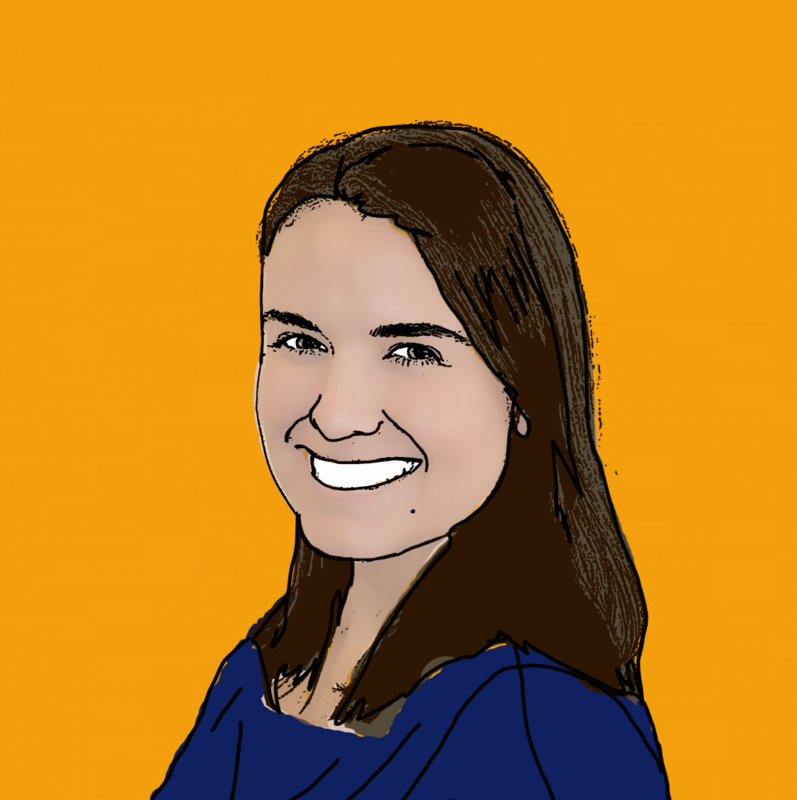 âHe told me this was not an isolated incident and he believed a number of others had also been affected, possibly 15 in total. A number of those had been taken to hospital on another islandâ. 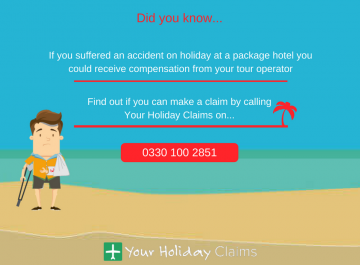 âOutbreaks of food poisoning can spread quickly within all-inclusive package holiday hotels. This can lead to numerous people suffering symptoms including sickness and diarrhoea. 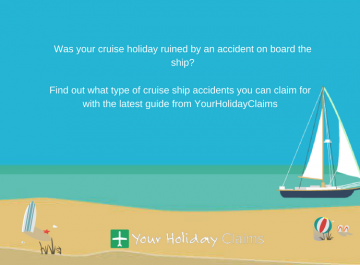 âI would encourage anyone whose package holiday has been affected by illness within the past 3 years to contact the experts at YourHolidayClaims, as they may be able to make a successful claim for compensationâ. 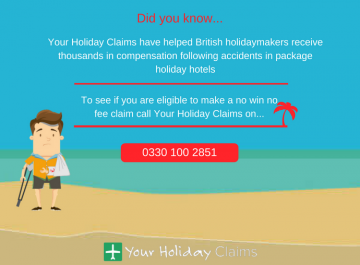 To find out if you could make a no win, no fee claim after an ill-stricken stay in the Maldives, contact the experts at YourHolidayClaims today. 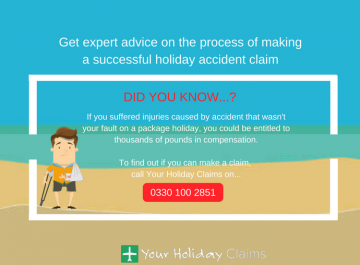 To speak to a specialist solicitor, call us onÂ 0330 100 2851. 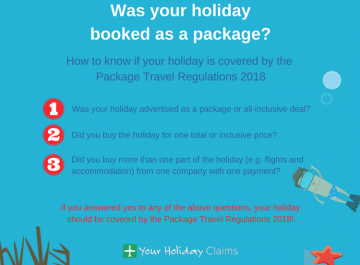 Or, if youre unable to discuss your claim over the phone right now you can arrange a call back from us at a more suitable time by completing our online enquiry form.